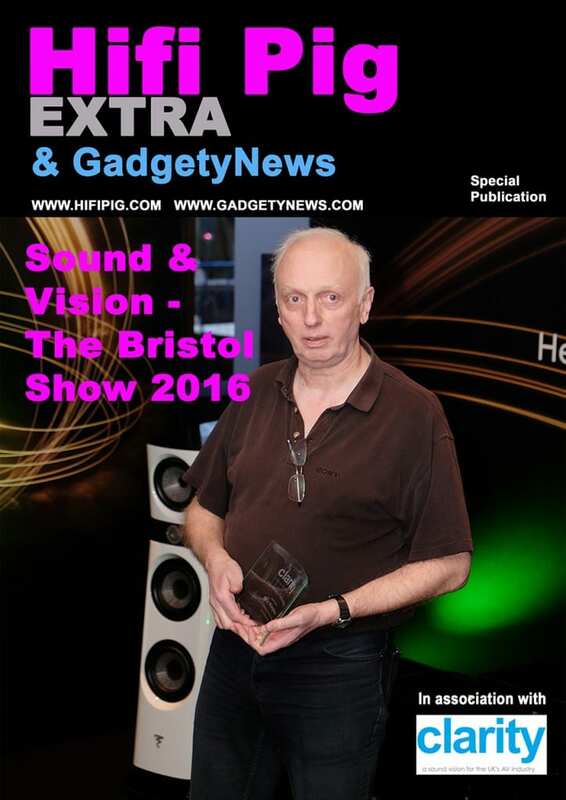 Hifi Pig’s coverage of this year’s Sound and Vision – The Bristol Show with all the awards, comment and loads of photographs taken at the show. 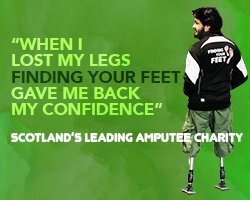 The e magazine has been kindly sponsored by Clarity Alliance. 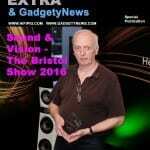 Download your free emagazine of the Sound and Vision – The Bristol Show here. 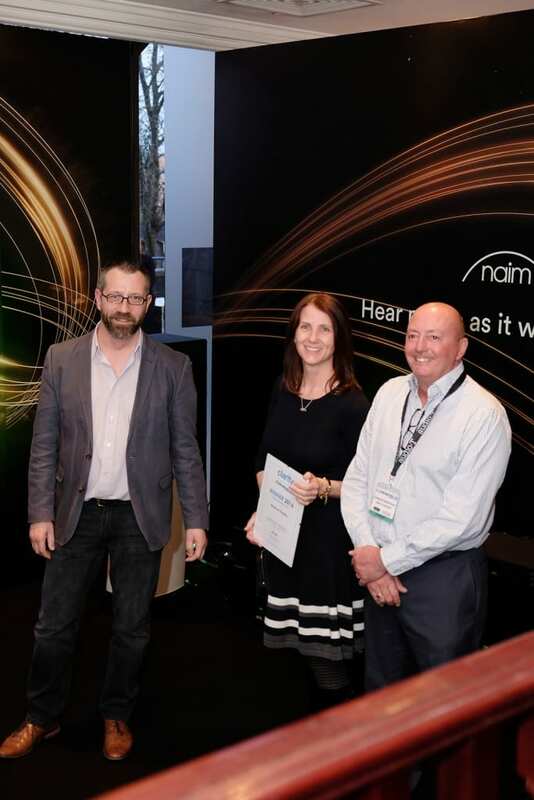 Clarity Announces the 2016 Honorary Fellowship and Best of Show Awards at The Bristol Show. 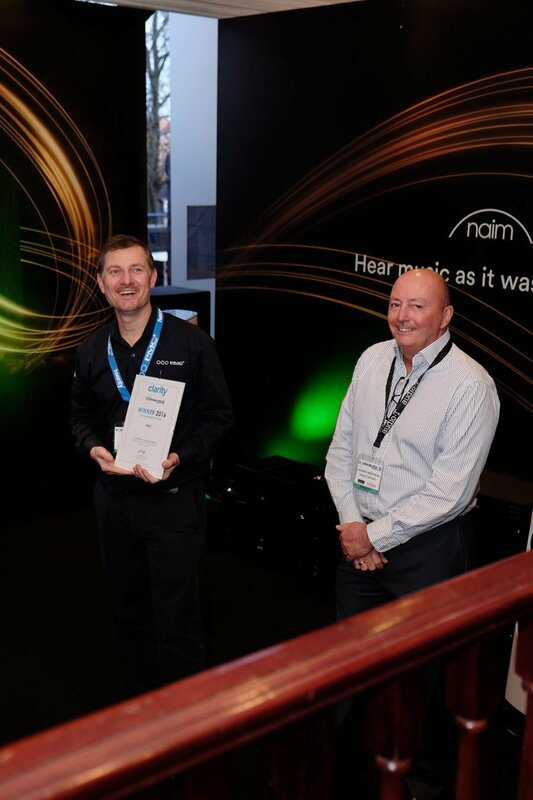 Sound & Vision, The Bristol Show, will feature MQA, the new music technology, through a range of its delivery partners and a leading local retailer. 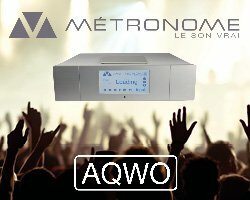 Standing for Master Quality Authenticated, MQA “captures the total essence of an original recording and conveys it all the way to the listener, ensuring that what the listener hears is identical to the master recording”. Now, visitors to the Show will be able to experience this for themselves. MQA demonstrations will be available from Pioneer, Onkyo and Bluesound. 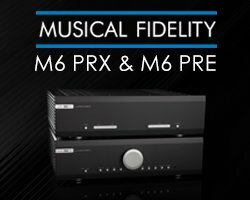 The main show sees Pioneer and Onkyo demonstrating MQA through the Pioneer XDP-100R DAP – you can visit Pioneer on stand Bristol 7A, and in Empire 1 Suite, both of which are on the ground floor of the Marriot City Centre. 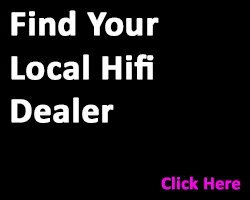 Onkyo is teaming up with the What Hi-Fi? 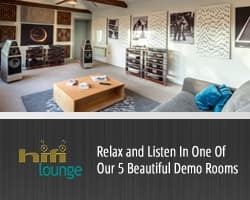 team, to deliver hi-res demos, including MQA demonstrations, in Room 332. 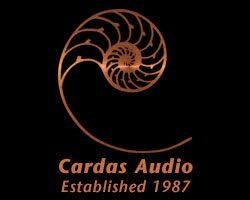 Bluesound MQA demonstrations will take place at the Sevenoaks Bristol store’s ‘Weekend of High Resolution’ event, which runs from Friday 26th to Sunday 28th February. Sevenoaks Bristol is located at 92b Whiteladies Road, Clifton, Bristol. 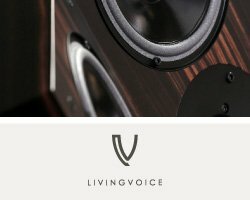 The Chord Company has chosen Sound and Vision to preview selected models from its new streamlined 2016 range line-up, ahead of the official range launch later in the year. 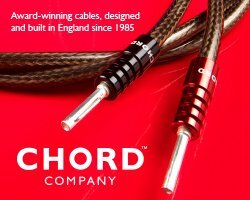 The Chord Company will be introducing the new analogue and digital cables across two key sites at Sound and Vision: Chord’s now familiar and easily accessible Foyer stand, plus a dedicated listening room on the first floor, Room 112. 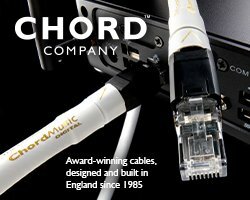 Chord’s first-floor room will see demonstrations of its new digital cables with tickets available from Chord’s Foyer stand. 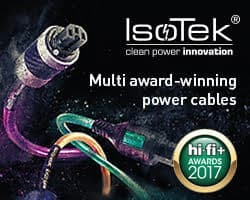 Demonstration cables will include the new entry-level C-digital, the new Clearway Digital, plus the brand new Shawline Digital and Epic Digital cables. 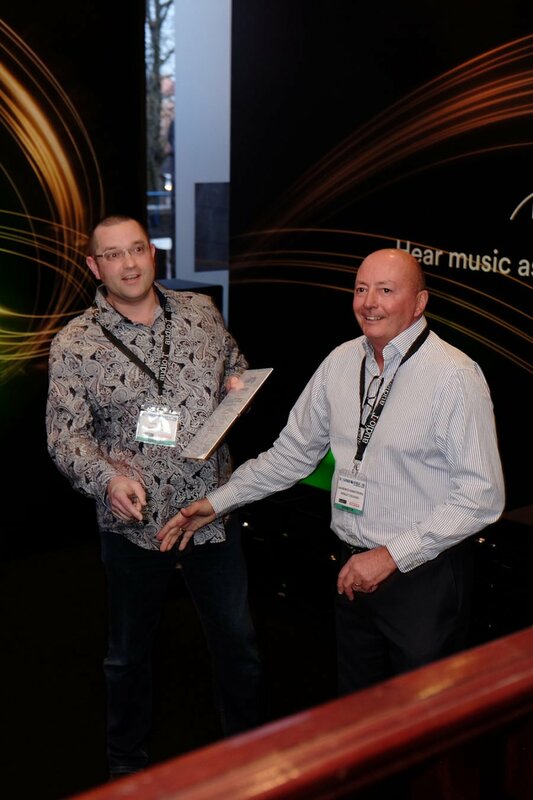 Going up the range, attendees can also experience the new Signature Tuned ARAY Digital, the Sarum Super ARAY Digital and the ChordMusic Digital. 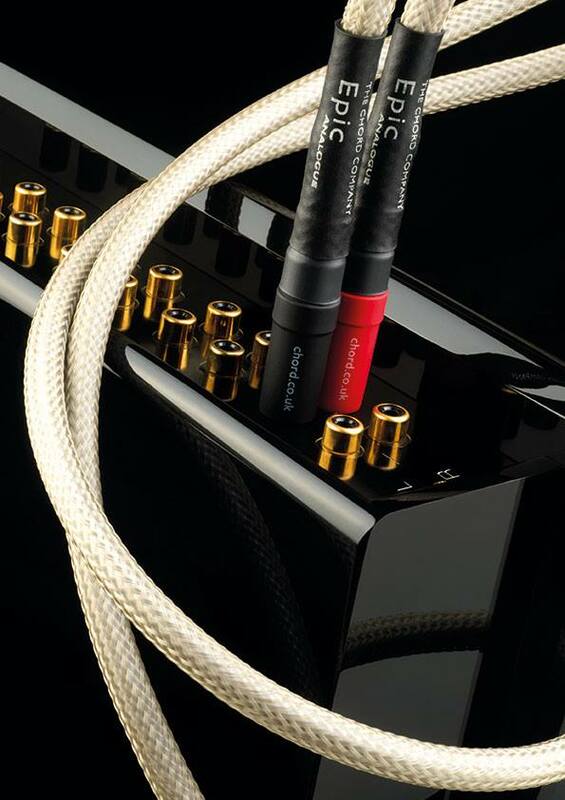 Downstairs in Chord’s Foyer stand will be demonstrations of the new Shawline Analogue and Epic Analogue cables, both of which are new designs using Chord’s proprietary Tuned ARAY technology, previously only available on the Signature and Sarum cables. 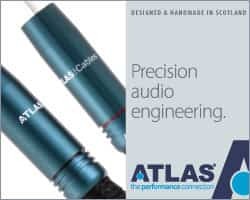 The new Shawline and Epic cables are being shown and demonstrated at Sound and Vision for the first time and ahead of the official range launch later in the the year. Shawline and Epic introduce the legendary coherency and detail that Tuned ARAY brings and set a new price/performance benchmark within the cable market. 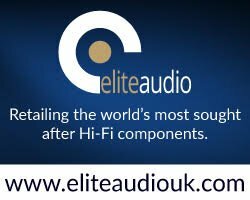 The Bespoke Audio Company announces the début UK showing of their highly acclaimed, award winning pre-amplifier this weekend at Bristol Sound & Vision 2016, Friday 26th – Sunday 28th February 2016, Marriott City Centre Hotel Bristol, Lower Castle Street, Bristol. 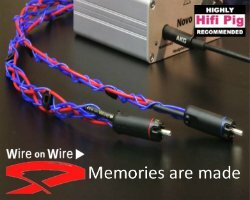 In 2015, the pre-amplifier was Hifi Pig Recommended. 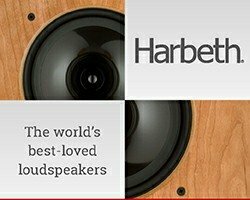 The Bespoke audio company will be show parters with Harbeth Audio. 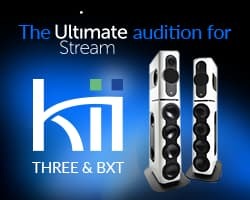 They will use the pre-amplifier together with their SuperHL5plus loudspeakers in Room 234. 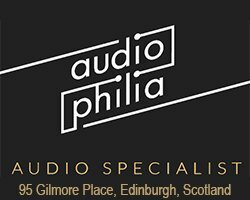 “The Bespoke Audio Company is founded on two principles: to hold the experience of the customer as paramount and to accept no compromise in anything we do. 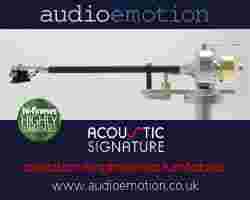 We want to raise the standards of what can be expected from a high end audio company. Nothing else will do for our customers, nothing else will do for us”. 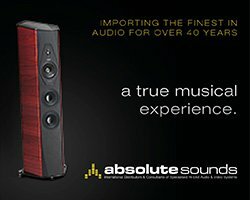 Monitor Audio’s flagship Platinum II range will receive its global public premiere at Sound &Vision, The Bristol Show. 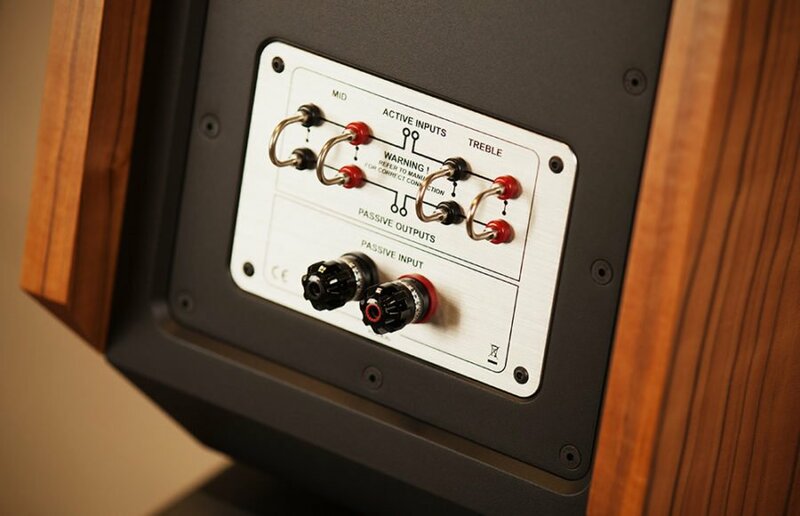 The show’s audience will be the first to appreciate the craftsmanship and sound quality of Monitor Audio’s “most audiophile speaker line to date”. 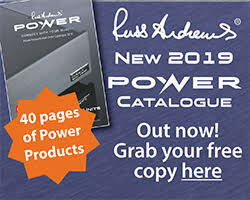 The new seven model range, which includes the luxury PL500II tower (pictured), is said to be the result of rigorous new analysis and breakthrough innovation by the engineering team. For the first time in a Monitor Audio speaker, Platinum II deploys a new MPD (Micro Pleated Diaphragm) high frequency transducer, supported by next-generation RDT ®II bass and mid drivers, improved crossover design and bespoke speaker terminal designs. The star of the invitation only demonstrations to be held at room 1008 will be the PL500II. 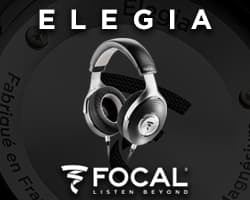 Conceived for ultra-wideband reproduction with vanishing distortion, this majestic 3-way, 7 driver system is the most advanced speaker design in the brand’s forty-five year history. 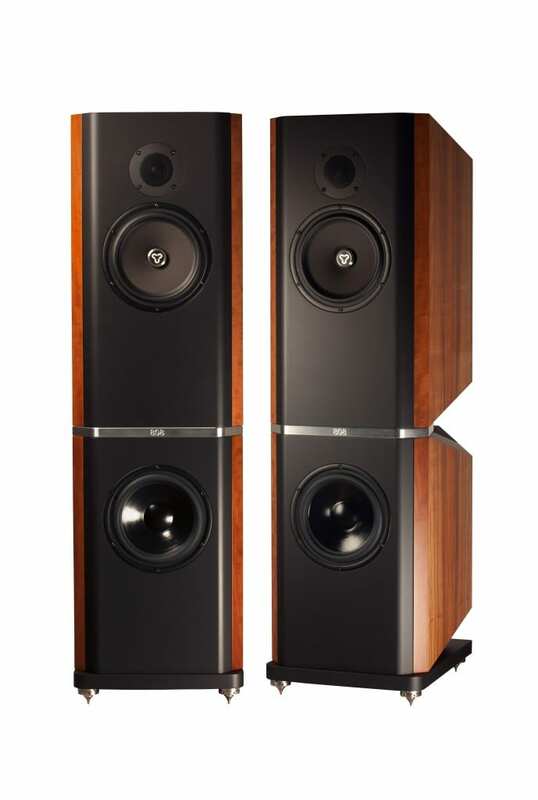 Priced at £15,000 pair, the PL500 II uses four 8” RDTII long-throw bass drivers and twin 4” RDTII mid-range drivers in a M-T-M array with a MPD high frequency transducer. 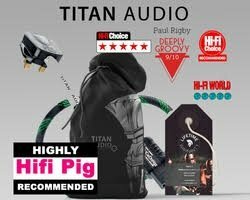 Hifi Pig will of course be attending Bristol and will report on the new Monitor Audio Platinum II range but you can get your ticket to this invitation only event by visiting Monitor Audio in room 208. 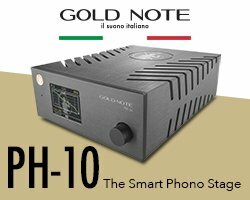 With their latest release, Italian valve specialists Unison Research have produced a source device that brings digital technologies together into one enclosure, offering a complete solution for audiophiles who “want to get the best from their digital media”. 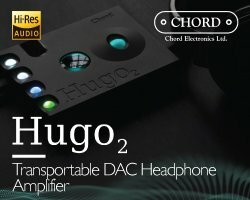 The Unico CD Due supports Bluetooth streaming and acts as a comprehensive DAC capable of accommodating any high-end music player, while also acting as a stand-alone CD player. You will be able to see and hear the new unit at this weekend’s Bristol show with Henley Designs in Room 422. The hybrid Unico range from Unison Research combines valves with other solid state devices. The Unico CD Due joins the range as the new flagship source, and shares the same “three-panel” aesthetic of the range-topping Unico 150 amplifier. The DAC portion of the CD Due is equipped with USB, S/PDIF, AES/EBU and Toslink inputs, which all route through the built-in ESS Sabre ES9018K2M DAC chip. 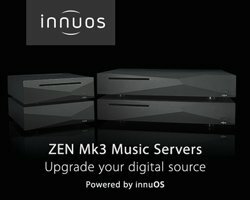 The USB input uses XMOS technology to handle PCM signals up to 384kHz and DSD signals up to 11,2896MHz (DSD256), effectively encompassing almost every audio format and sample-rate currently available. 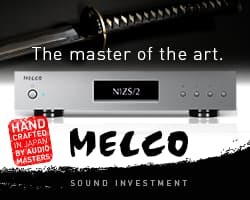 The more “traditional” digital inputs handle 24-bit/192kHz (24/96 via Optical) PCM signals, allowing myriad of high-quality sources to be connected with ease. The CD Due’s Bluetooth functionality allows for wireless streaming from any Bluetooth-enabled smart device. Set-up is said to be simple. Finally, the CD player section uses a premium mechanism and sleek drawer-loading system. Internally, the CD mechanism is shielded by a thick metal cover, to avoid interference. 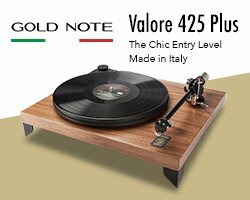 “What helps the CD Due stand apart from its competitors is not just its feature set, but its rich, enveloping sound; which owes much of its expression to the valve output stage” says the company’s press release. The four ECC83 valves are configured in an innovative totem-pole arrangement with balanced input. This particular layout allows for a high immunity to power supply noise and brings together a “triode” sound with “the drive capability of a cathode follower stage”. The rest of the board also utilises premium components and shorter signal paths. For even more durability you can also use the CD Due as a transport only, utilising the three digital outputs on the back panel to run with another external DAC. 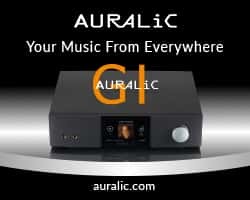 The CD Due is purpose-designed to separate the digital and the analogue portions of the circuitry and the DAC portion has carefully-managed filtered power distribution. The DAC chip boasts a “jitter eliminator” design with a signal-to-noise ratio of 128dB and distortion of 0.0003%. The clock system uses a quartz oscillator with high precision and low phase-noise. The Unico CD Due makes controlling all its features easy, via the supplied RC2 system remote and its 128×64 OLED screen. 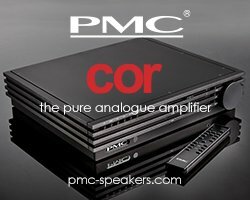 With three switchable filters and even the option to bypass the valves with a “solid-state” output buffer – the CD Due can suit any high-end system or sound preference. 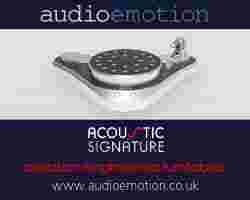 The Unison Research Unico CD Due is available in the UK now in Silver finish. 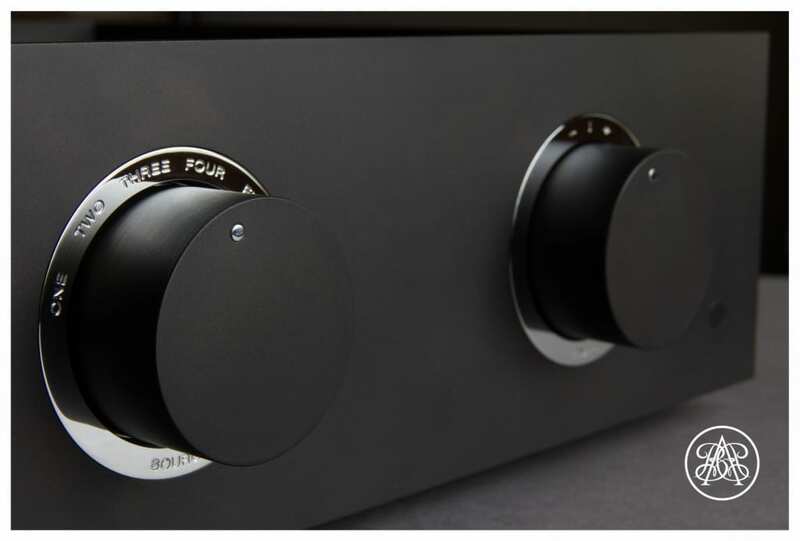 The Unico CD Due can be special ordered in Black for an additional £100.00 (SRP). In a few days, at the Sound & Vision Bristol Show, Flamingo Audio will be showcasing for the first time in the UK, exciting products from the ZELLATON loudspeaker (pictured) and BEYOND FRONTIERS AUDIO hybrid electronics audio brands, together with the brand new AEOLOS KT150 by TSAKIRIDIS DEVICES. 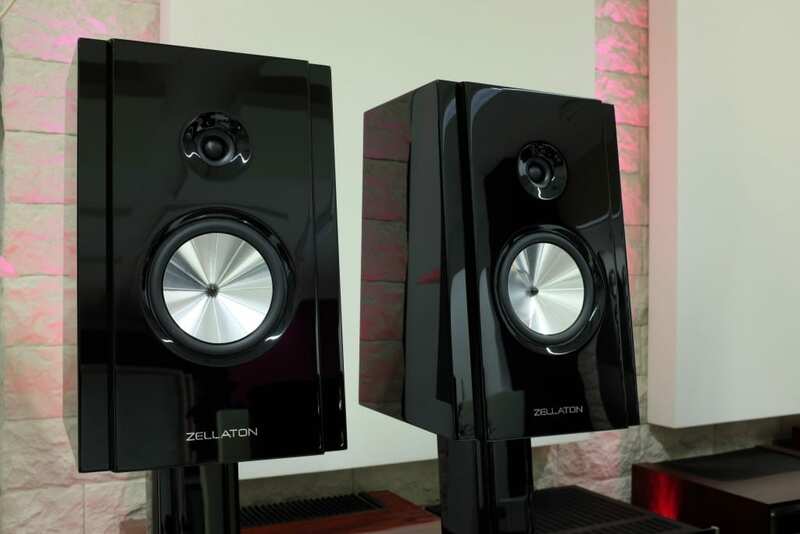 At the last High End Show in Munich, the ZELLATON/BEYOND FRONTIERS AUDIO combination was one of the top 4 systems of the show winning a Gold Show Award. The company’s aim is to repeat this excellent performance at Bristol. 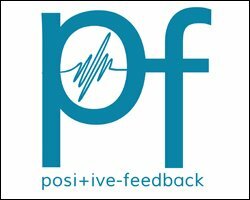 Flamingo Audio will be exhibiting in room 324. 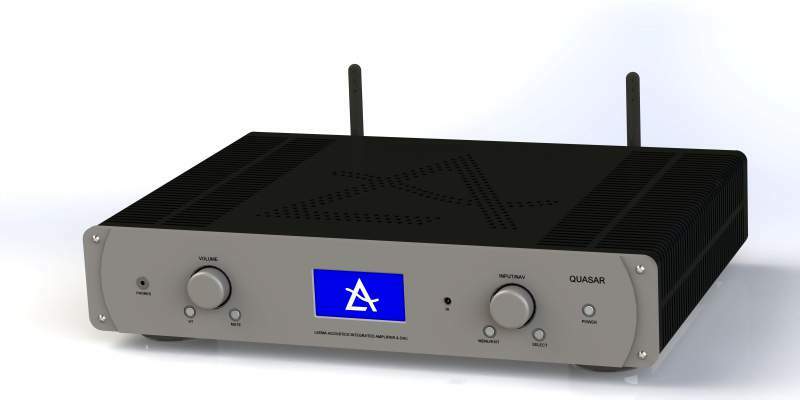 Ex-BBC sound engineers Lee Taylor and Mallory Nicholls (LeeMa), the creative/engineering duo behind Leema Acoustics, will be revealing the new Quasar streaming amp/DAC (£2,995 est.) ahead of its official launch later in 2016 . Quasar forms part of the new Stellar series and yet sports the classy machined-billet aluminium front panel styling of its Constellation series siblings. Based on Leema’s Elements series topology, Quasar’s dual mono output sections provide incredible power and drive from such a svelte design: nearly 200 watts RMS into 8 ohms. 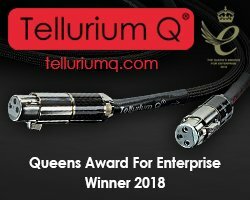 Its internal DAC builds onLeema’s Quattro-infinity topology as seen in the flagship Libra DAC and enables faithful conversion from digital data to audio signal, with three co-axial inputs and three optical inputs, plus Leema’s M1 asynchronous USB interface. 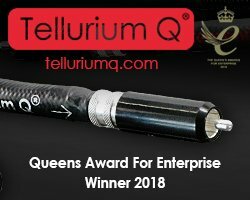 Bluetooth is also included, supporting high-quality audio streaming directly from compatible mobile devices, plus an advanced streaming board really expands the capabilities of the Quasar. 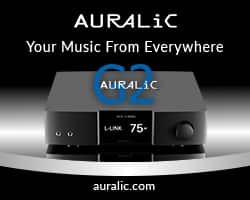 Quasar will handle most formats at up to 24bit/192kHz resolution, with full DLNA/UPNP compatibility, plus dedicated control apps for both Android and Apple devices. vTuner radio is supported, together with Deezer and other music services are scheduled to be added. 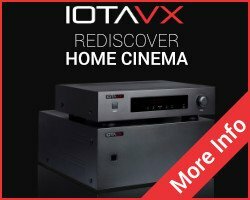 In addition to the Quasar, Leema will also be showing the recently launched flagship Libra DAC, the company’s flagship power amp, the Hydra II, plus the Xone and Xen 2 speakers. 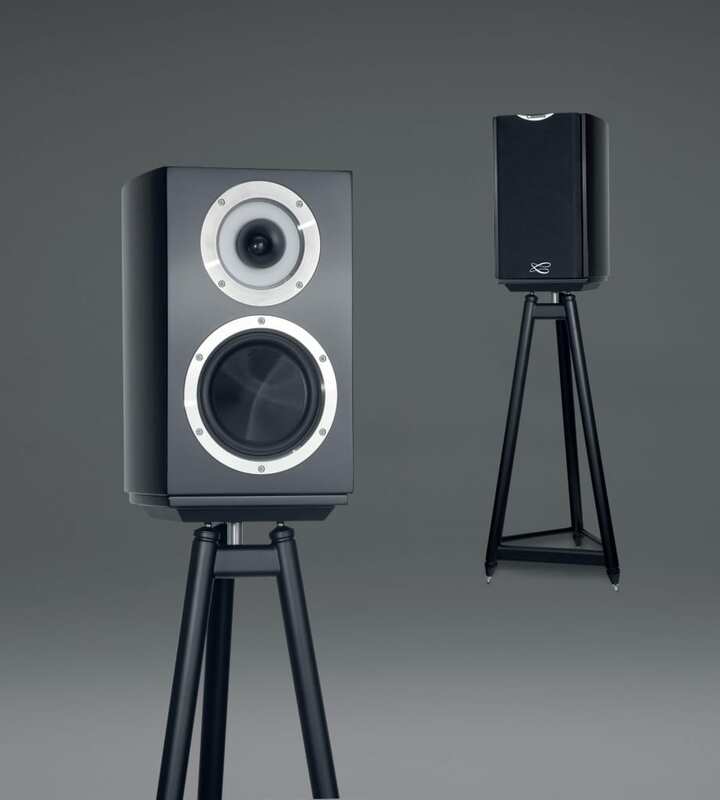 Connected Distribution will use Sound & Vision, the Bristol Show, to unveil the Cabasse Murano, the smallest full range speaker in its Artis high-end series. 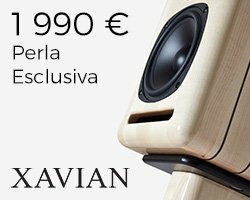 It benefits from innovations initially developed for the reference La Sphère: the co-axial midrange tweeter and specific technologies incorporated in the design of the woofer, combined together to generate the best possible sound quality and performance for a speaker of its size. 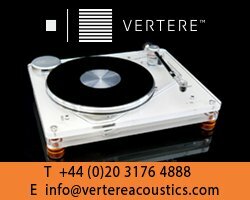 The honeycomb dome membrane, borrowed from La Sphère’s woofer, and the powerful long throw motor system enable the 17 cm woofer of Murano to provide clean and deep low frequencies. 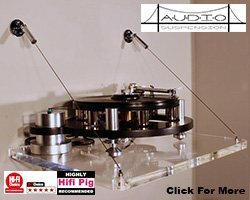 Guided by a long voice coil in the 45mm deep air gap of a 4-kilogram oversized motor, the driver is said to give the bass incredible purity and strength, unexpected from such a small device. 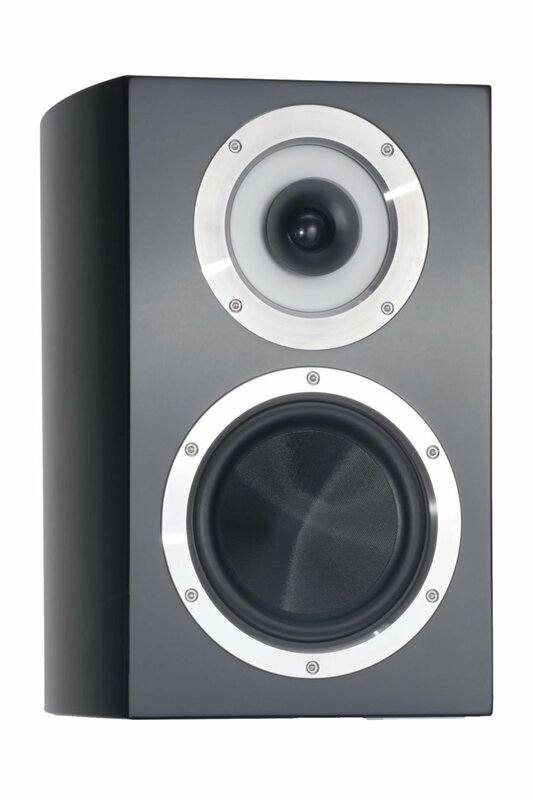 The BC13 co-axial midrange-tweeter is developed from the three-way TC23 which is fitted to the flagships La Sphère and L’Océan. The new speaker comes fitted with a new aluminium wave-guide specifically designed for optimal sound output. The Cabasse measuring protocol through the HDSE (Homogeneous Distribution of the Sonic Energy) filters in the anechoic chamber takes into account measurements of the listening axis and at 360° around the speaker for perfect control of the directivity of sound. Whilst the global power output, in keeping with the Cabasse HDSE principle, provides a sound level that is even and constant, whether it direct or reflected. Available in three different colours, the Murano, in glossy black will shine in any environment, whilst those looking to shake up the scenery will choose the glossy wild cherry. A glossy mahogany finish will suit the more traditionally furnished room. Christophe Cabasse, marketing and sales director commented, “The Murano was developed to bring the technology and sound performance of the flagship models to consumers wanting a more compact and smaller cabinet.” He concludes, “The Murano’s reproduction totally belies the size of the cabinet and with its range of stunning finishes is sure to fit comfortably into any environment where size if key but performance mustn’t be compromised”. 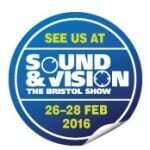 Connected Distribution will be demonstrating the Murano in room 322 at Sound & Vision, The Bristol Show from 26-28 February. 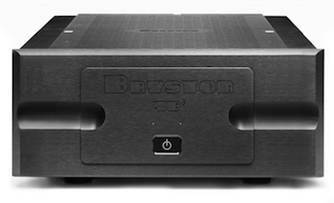 PMC announces the introduction of the Bryston Cubed Series amplifiers to the UK, replacing the Squared Series that made its debut in 2009 and bringing significant performance improvements. 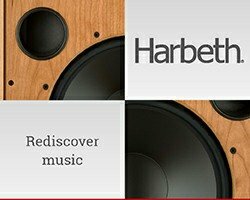 The Cubed Series is a statement design platform ideal for music enthusiasts, home theatre installations and professional audio applications says the company’s latest press release. 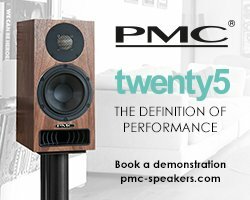 The new line-up will roll out in phases, with the 300 watt stereo 4B³ and 600 watt mono 7B³ the first to be introduced to the UK market. Both models feature balance and unbalanced inputs, selectable gain at 23dB or 29dB and convection cooling with no fans or moving parts. 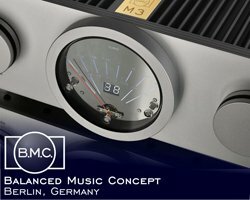 The 4B³ is also bridgeable to create a 900 watt mono amplifier. 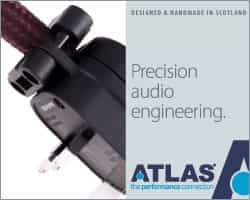 “Cutting edge engineering achievements” are at the forefront of the new designs, featuring a patented super-linear, low noise input buffer that has added to the “remarkable improvements in transparency and overall musical enjoyment”. The Cubed Series also features a more robust RF and audio frequency noise filtering circuit positioned before the power supplies. 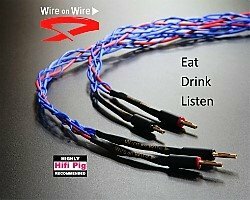 The effect of this new design is to prevent unwanted anomalies on the power line from interfering, even minutely, with the audio signal. The technological advances perfected by Bryston’s engineers result in some remarkable audio advantages, including an expanded spaciousness and depth of focus, improved mid-bass clarity and more air and openness in the high-frequencies. Aesthetically the Cubed Series demonstrates a progression in Bryston’s industrial design, with the new amplifiers featuring an redesigned milled aluminium front panel. Standard finish for the range is black, with silver available to order. As with all Bryston analogue products the entire Cubed Series range comes with the company’s enviable 20-year warranty. 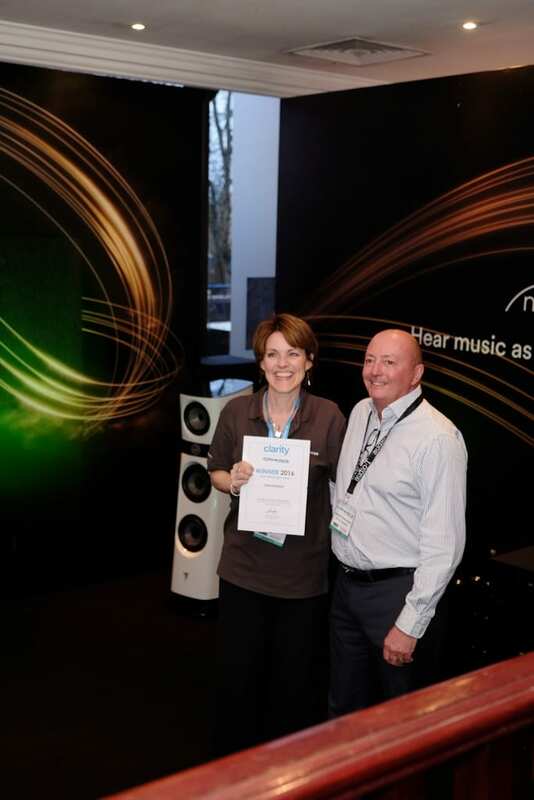 In 2015 The Bristol Show saw the preview of Kudos Audio’s new flagship loudspeaker, the Titan 808, incorporating active Linn Exakt technology. Now, Kudos are ready to unveil yet another exciting development: active operation with Devialet’s Expert audiophile system. Launched in 2015, the Titan 808 is the new flagship of the Kudos range. It takes the place of the brand’s original Titan 88, but while the two may share a name, the new 808 is a completely unique design. 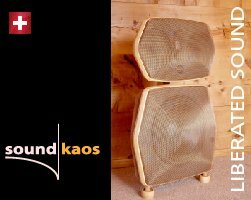 Engineered and extensively tested using Kudos’ music-led approach to loudspeaker design, its drive units are “among the best in the world”, crafted exclusively for Kudos by renowned Norwegian specialists SEAS. The Titan 808 can be run passively or actively. 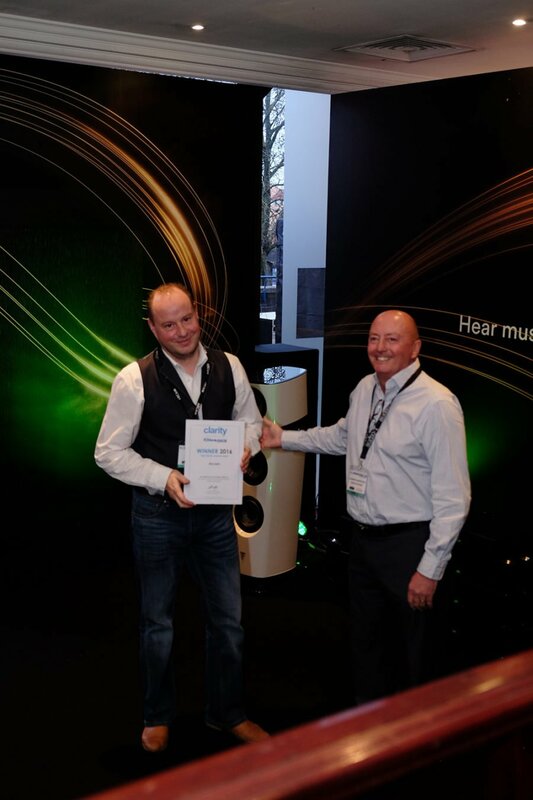 Last year the Kudos team collaborated with colleagues at Linn to incorporate Kudos’ active crossovers into Linn’s Exakt technology. 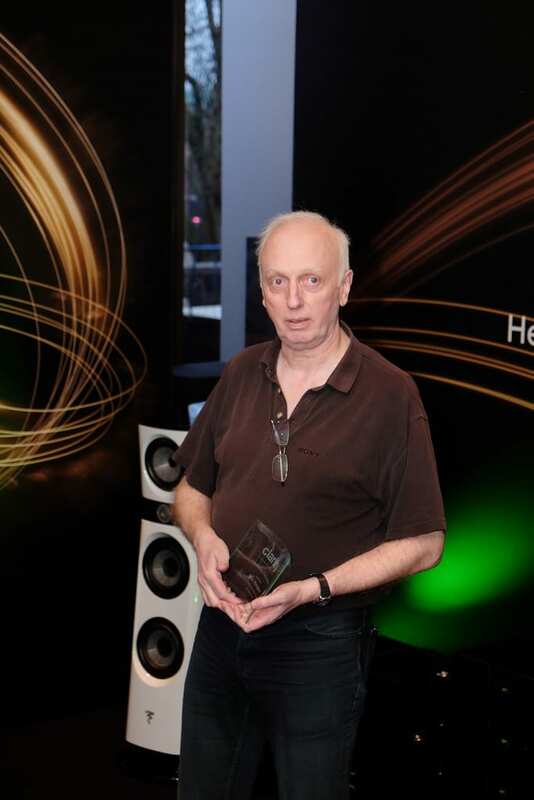 In a Linn Exakt system the loudspeaker’s internal crossover is bypassed. Instead, the Exaktbox functions as a digital active crossover, routing the bass, mid-range and treble signals through separate amplifiers. 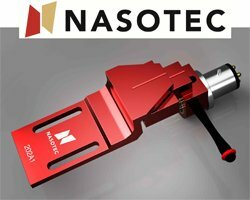 As a result, an active set-up has the potential to deliver significantly more control, weight, impact and dynamics than its passive equivalent. Devialet’s Expert audiophile system combines all of the key components of high-end playback (preamplifier, amplifier, DAC, streamer, phono stage) in one single, extremely thin box: just add source and speakers. The system incorporates a raft of Devialet’s patented technologies, including SAM® (Speaker Active Matching) which enables the precise adaptation of the music signal to the specifications of your speaker model. This is made possible by the powerful digital signal processing (DSP) at the heart of each Devialet system. Devialet’s mission is to make all worldwide loudspeaker models SAM®-ready. At the time of writing the count is 625. Kudos Audio, in the meantime, are already working with Devialet to take the technology’s potential that little bit further in the Kudos loudspeaker range. 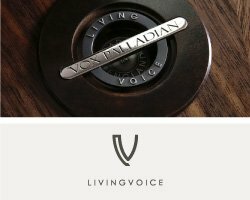 Based on his experience of working with Linn, Kudos’ designer Derek Gilligan spotted an opportunity to pursue active operation with Devialet’s Expert system, using the aforementioned internal DSP. 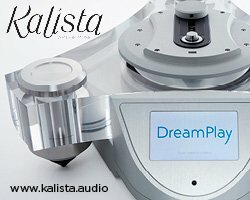 Gilligan is currently developing the relevant software for Kudos’ flagship Titan 808 model, with full support from Devialet. In time, the plan is to also create similar programmes for all three of Kudos’ active-enabled models, making the Super 20 and Super 10 also ‘Actif Avec’ the Devialet Expert system. Join Kudos Audio at The Bristol Show 2016 for the world’s first hearing of Kudos’ flagship Titan 808 loudspeakers running ‘Actif Avec’ Devialet’s Expert audiophile system. 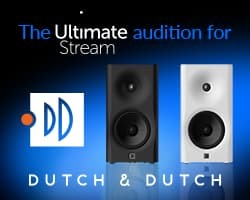 The demonstration system will include 3 x Devialet ‘Le 400’ dual mono units programmed to provide bass, mid-range and treble for left and right Titan 808s operating in active mode. 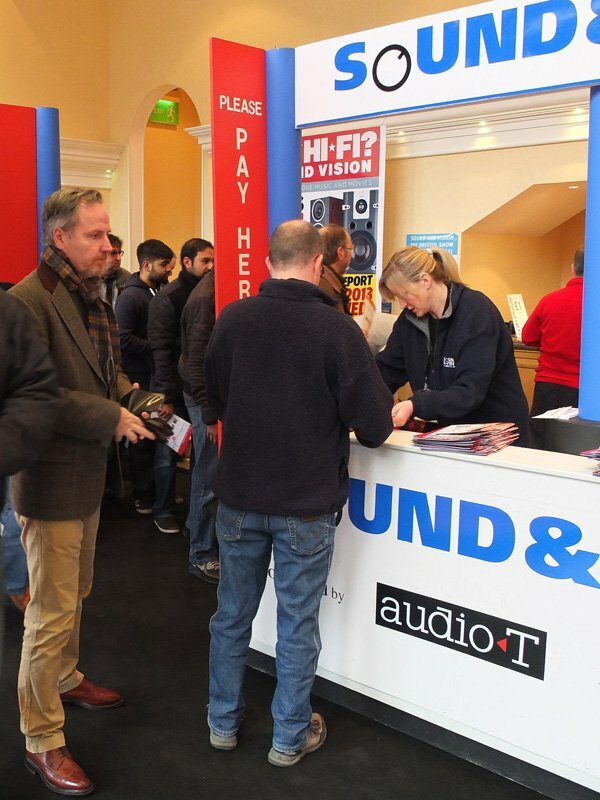 sold out on December 24th for exhibitors but there’s a15% Online booking discount for the public until Feb 19th and even free Pioneer earphones for students. 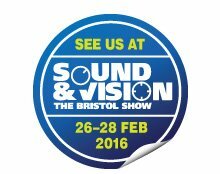 SOUND & VISION – THE BRISTOL SHOW 2016 takes place Friday 26th – Sunday 28th February and is UK’s largest consumer AV Show that has been going 29 Years and counting and has 87 Exhibitors and 165 Brands. It takes place at the Marriott City Centre Hotel, Castle Street, Bristol, BS1 3AD and is open 10 a.m. – 5 p.m. every day (sales desks until 5.30 p.m.).